When was the last time you had a bowl or plate of catfish stew? It had been a while for me up until a week ago. I was looking through my recipe collection and came across this recipe which got me craving some stew, so I decided to cook up the dish. I was thinking after eating only fried catfish for many years, I would be nice to get into the kitchen and try my hand at creating something different. Let me tell you the story of how I got this recipe. One day I ran into an old friend while I was out fishing for catfish---how ironic. After some back and forth talking and catching up on old times, we ended up trading a few recipes. I walked away that day with the recipe you see below. Boy did I get a good deal. So I came home tucked the recipe away and now many years later I prepared the recipe. I prepare the stew, take my first bite, and guess what comes to mind? Memories of my childhood, mores specifically an Aunt named Irene who use to prepare this stew for me. In a large pot combine the following ingredients potatoes, diced tomatoes, clam juice, chopped onions, water, and garlic. Bring pot to boiling. Reduce heat and cook covered over medium-low heat for about 10 minutes. Coat catfish fillets evenly with seasoning mixture and add to pot. Continue to bowl stew covered for 5 to 10 minutes, until fish flakes easily with a fork. 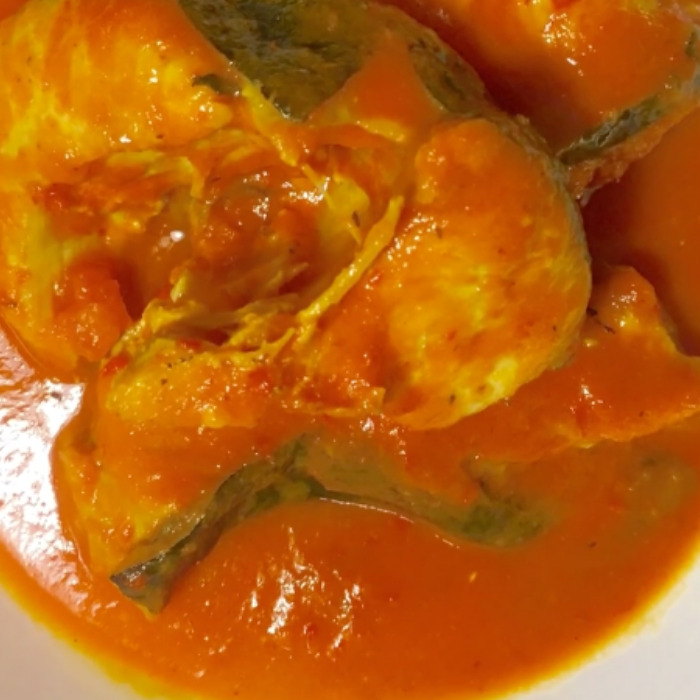 Serve cat fish stew over a bed of hot steamed rice.